Sun Devil is the partiarch of the household. He is a Grand Champion and in the spring of 2011, he was awarded the Distinguished Merit award for having sired 15 or more Grand Champions and Grand Premiers. Deja Vu is the latest stud to join our family. Prior to starting his duties as a stud, he had a very successful show career. 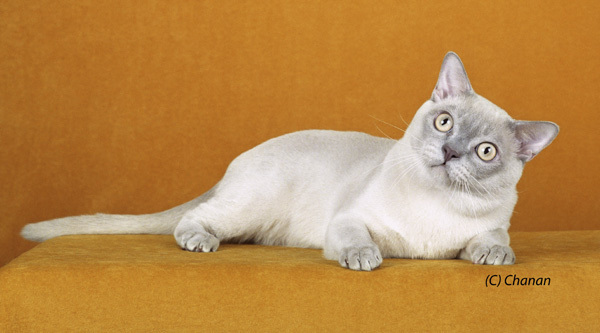 During the 2009-2010 CFA show season, he accumulated enough points to become the highest scoring Burmese cat in all of CFA, rendering him the Breed Winner (BW) title. He also gained enough points to become the 10th Best Cat in CFA's Southwest Region giving him the RW (Regional Winner) title. 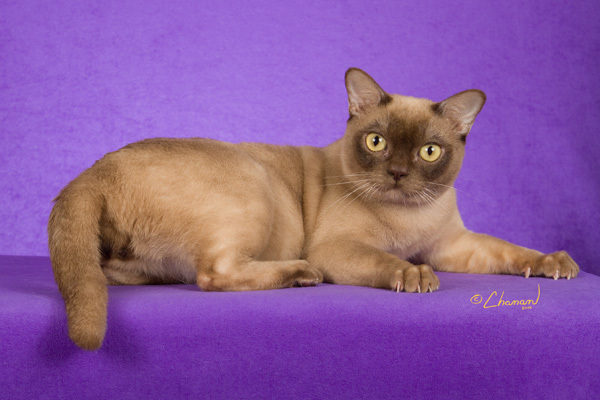 During his short time as a working stud, he has already produced two Grand Champion offspring. We are deeply grateful to Prudy and Ernie Dorazio for entrusting us with this beautiful boy. © Art and Kristi Graafmans 2011. All photographs are © by their respective photographers as marked.